Hiab, part of Cargotec, has received an order for 90 HIAB loader cranes and their installation from Coates Hire, the largest equipment hire company in Australia. The value of the order exceeds EUR 2 million and was booked into 2015 third quarter order intake. The majority of the ordered cranes represent the new HIAB T Series that were launched in May 2015. The T series cranes are designed for easy mounting on pickups and light trucks and they deliver the highest quality and durability. The T Series cranes are particularly easy to use, thanks to the advanced functionality of the steering system. Coates Hire, which is a long-time customer for Hiab Australia, is Australia's leading equipment solutions provider, supplying a wide variety of equipment to industry including Engineering and Building Construction & Maintenance, Mining and Resources, Manufacturing, Government and Events. "We are delighted to have received this major order in one of our key segments. The T-crane was very positively received when it was launched at the Brisbane truck show in May of this year. 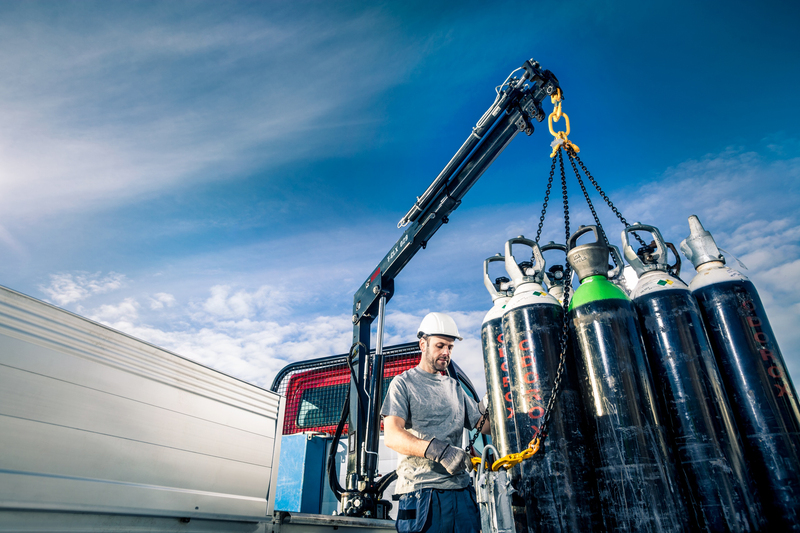 This important order confirms the market's interest in this innovative new product line," says Steve Coonan, Hiab Australia National Sales Manager. Coates Hire Executive General Manager Fleet, Ashley Lancaster said the purchase will further enhance the company's ability to efficiently deliver fleet to its broad customer base. "We lead the market and this investment will ensure we can reduce turnaround and deliver on-time in a safe manner." The delivery of the loader cranes will take place at the end of 2015 and beginning of 2016.